The first three “Dr Dawn’s Guides” are out in June. 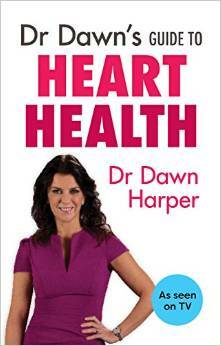 They will be ‘Dr Dawn’s Guide to Women’s Health”, “Dr Dawn’s Guide to Weight and Diabetes” and “Dr Dawn’s Guide to Heart Health”. Several more titles will follow later in the year details of how to get a copy will be published here soon.